The major complaint of those with plantar fasciitis is pain and stiffness in the bottom of the heel. This develops gradually over time. It usually affects just one foot, but can affect both feet. 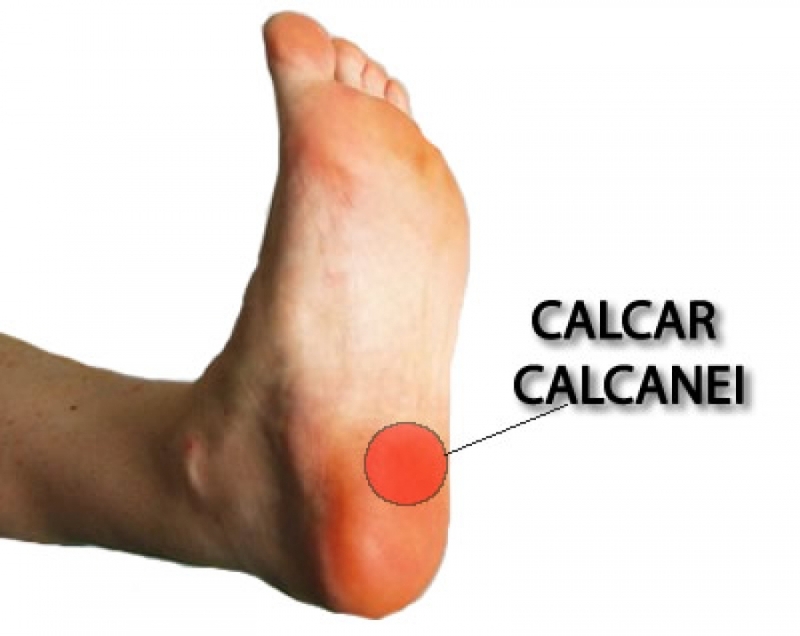 Some people describe the pain as dull, while others experience a sharp pain, and some feel a burning or ache on the bottom of the foot extending outward from the heel. The pain is usually worse in the morning when you take your first steps out of bed, or if you’ve been sitting or lying down for a while. Climbing stairs can be very difficult due to the heel stiffness. After prolonged activity, the pain can flare-up due to increased inflammation. Pain is not usually felt during the activity, but rather just after stopping. 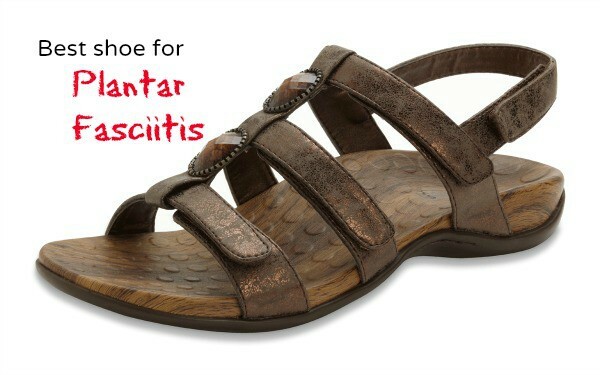 The best way to prevent plantar fasciitis is to wear shoes that are well made and fit your feet. This is especially important when you exercise or walk a lot or stand for a long time on hard surfaces. Get new athletic shoes before your old shoes stop supporting and cushioning your feet. You should also avoid repeated jarring to the heel. Keep a healthy weight. Do your leg and foot stretching exercises regularly. The initial treatment of plantar fasciitis focuses on reducing pain and inflammation. Resting the affected foot is the most important aspect of this treatment. Other initial treatment may include, aplying ice to the sole of the foot, Anti-inflammatory medications. Gentle stretching of the plantar fascia and Achilles tendon. Physiotherapy. Taping the foot and ankle to provide adequate support and alignment, Wearing supportive footwear with shock-absorbing soles or inserts. Non-steroidal anti-inflammatory drugs (NSAIDs) such as ibuprofen (Brufen) and diclofenac (Voltaren) are often used to treat plantar fasciitis. It is unclear whether NSAIDs assist in the healing process but they are useful for controlling pain during treatment. If the condition does not respond to initial treatment, a corticosteroid therapy may be recommended. This involves the injection of corticosteroid medication such as hydrocortisone (Solu-Cortef) directly into the affected area in order to treat the inflammation and thus relieve the pain. 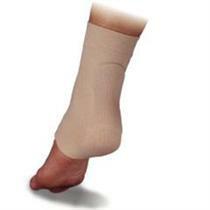 Night splints to prevent the plantar fascia tightening during sleep may also be recommended at this stage.